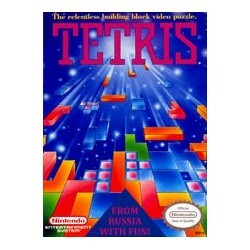 The objective of Tetris, like so many other single-screen video games, is to stay alive for as long as possible while scoring as many points as you can. 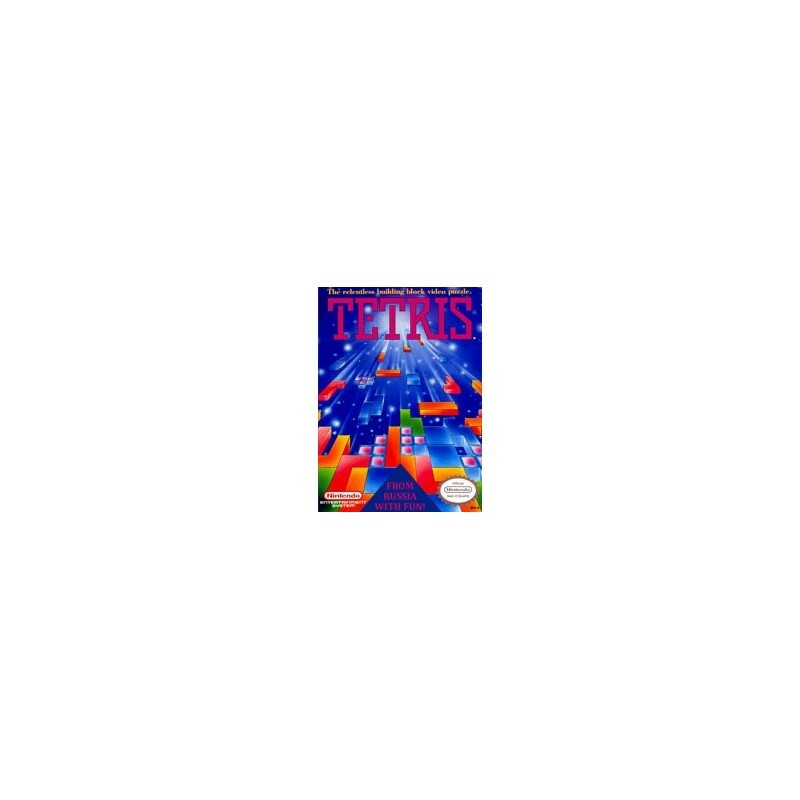 The game begins with one of seven differently shaped blocks falling down the playfield. This block is followed by another, and another. Each of the seven block shapes is composed of four small squares.